﻿ Punjabi By Nature - Forcefully Charged Service Tax Even After Charging Cgst And Sgst. Home > Punjabi by nature > Punjabi by nature - Forcefully charged service tax even after charging cgst and sgst. 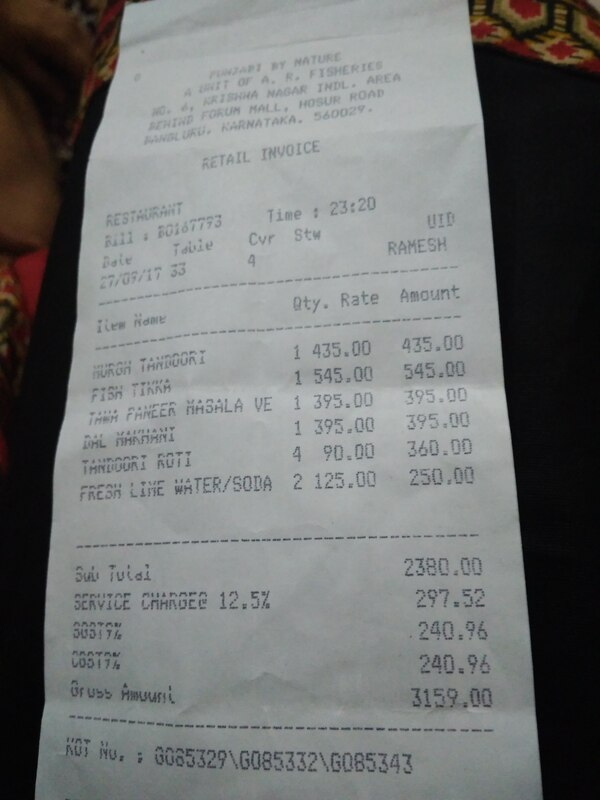 Punjabi by nature - Forcefully charged service tax even after charging cgst and sgst.